Engine inboard diesel VGT350 hp | Exalto Emirates LLC. Originaly formed in 1992 with its focus on automotive engines, MarineDiesel continued to tread forward & with continuous development in 2001 MarineDiesel line engines came out of production as a finished product. 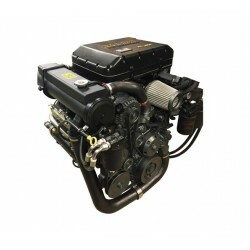 MarineDiesel engines are engineered for high performance. They are the lightest, most compact power solutions you can buy. 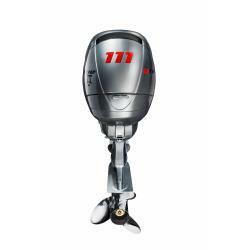 They feature state of the art technology, power & performance oriented design. 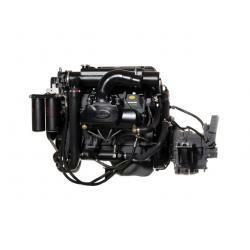 Marine Diesel engines start out as base engines from GEP & GM factories in the US. Engines are then modified for marine use, calibrated, painted with high heat marine paint, assembled by skilled diesel technicians before dyno-run & a final run in a test station which checklists before being boxed & ready to ship. 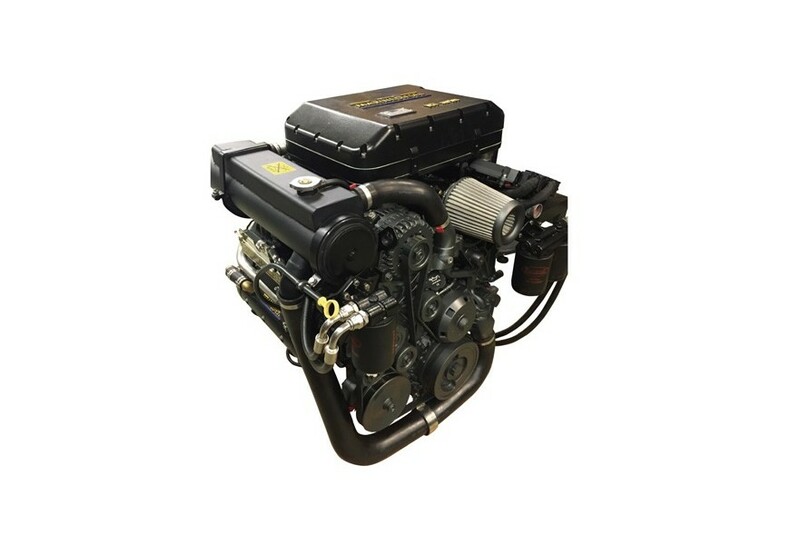 All MarineDiesel VGT Common-Rail engines are based on the 6.6L V8 configuration and are designed to be as compact and light weight as possible while maintaining durability and serviceability. 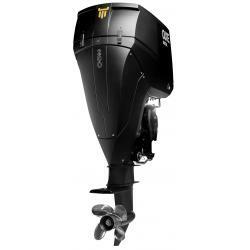 The VGT550 is intended for light, very high speed vessels. A laptop based diagnostic tool is available for all VGT engines. J1939 and NMEA2000 CAN communication.